We help good people w/ no credit history in New Brunswick. There is absolutely no obligation to get approved and we do not need your SIN #. Get approved for the car you need and car afford. We are the fastest Online Car Loan Application process with no online credit check. 0 Down auto loan financing has never been easier. Apply in 1 minute for FREE. After You're Approved... Pick Any Brand Of Car You Need. Let our family help you when you need a car. We Approve No Credit, Bad Credit, Good Credit, Poor Credit, Bankruptcy, Consumer Proposal... And Everything Else! "My low credit score was a result of credit card debt. When I needed a new car banks didn't approve me. All banks were pointing at my debt but none of them offered anything to help me. When I applied for a car loan with New Car Canada I was approved in 2 days. They also paid off my credit card debt and included it in car loan with a much more affordable interest rate. I love my new Mini Cooper!" Some not very smart decisions in the past couple of years made my credit terrible. Even though I'm back on my feet now no bank wanted to approve me. So, I searched online and found New Car Canada. They connected me with a dealer who approved me. Highly recommended! My husband and I had consumer proposal 2 years ago. With the third child on the way, we wanted to replace our old Honda Civic with the 3 old Kia Sedona. The approval took a bit longer because it was hard to find a lender (my husband sometimes gets paid in cash). They found one and the interest rate was lower than we could ever hoped for. We approve more no credit check used car loans for people in New Brunswick than any other site. Financing a new or used car with ugly credit and ZERO money down is fast with our service. You will be approved regardless of your credit score. To get approved, you require monthly income of $1800+, minimum wage full time is ok.
What if I don't want a credit check or share my credit history/SIN? You'll eventually have to – there's no way around this. It's required by law when you deal with any and all financial institutions, however you don't need it now to apply for free. Special financing and sub-prime lenders know many people get into bad situations and it won't turn them off, don't worry. 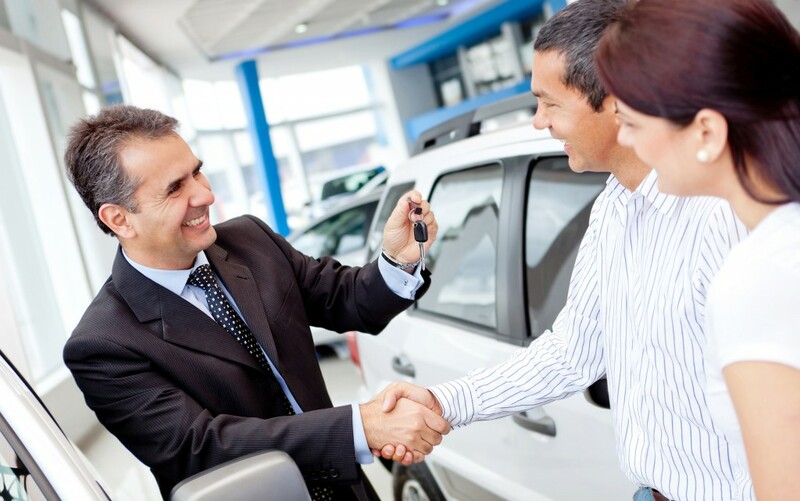 We are your help to get you the car you need. Why did I get declined by banks and dealerships? Lenders consider some people a higher risk than others to invest in and most dealerships only have access to conservative lenders.